Mother's Day Card with Flowers Template - Free Photoshop Brushes at Brusheezy! Mother's Day is just around the corner! You might have forgotten to call your mom last year, but don't let that happen again! Introducing the new Mother's Day Card with Flowers Template! With this card template, you'll be able to fully customize your message so your mom will know exactly how much you love her. 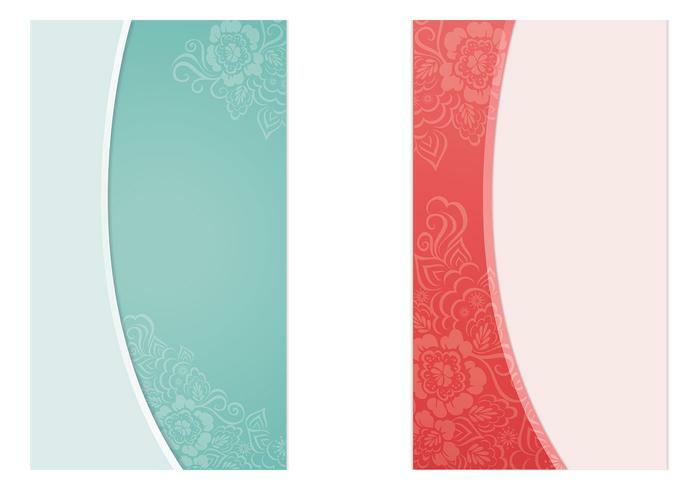 Included in this pack are two Mother's Day card templates in a salmon and teal color scheme. Rather have the fully editable vector pack? Download the <a href="http://www.vecteezy.com/templates/56359-mother-s-day-card-vector-with-flowers-template/premium">Mother's Day Card Vector Pack</a> over on Vecteezy!